NBA 2K18 now available for Android! Home / mobile / nba / news / NBA 2K18 now available for Android! 2K Sports just released the mobile version of their acclaimed NBA video game, NBA 2K18 for Android. It just hit the Google Play Store for some people. 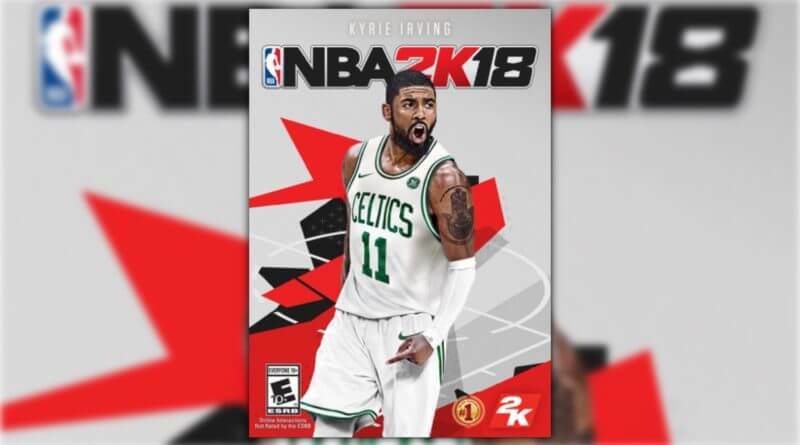 NBA 2K18 is featuring Kyrie Irving at its cover wearing his new team's colors, the Boston Celtics. It is a paid game that is going for PHP 405. The NBA 2K18 features an improved MyCareer mode with a more expanded script that allows more interactions for your MyPlayer. You'll also find the Association Mode which is a multi-season mode that allows you to control one franchise with free agent signings, trades, rookie drafts and more. The 2K Beats soundtrack includes Future, Kendrick Lamar, Shakira, Nas and many more to spice up the in-game menus and breathe life into the game's audio. The controls are also improved with an improved sprint button and more rebounding capabilities. The doenload size will be 2.26GB so prepare your storage for this one. Are you ready to take on the hardwood?